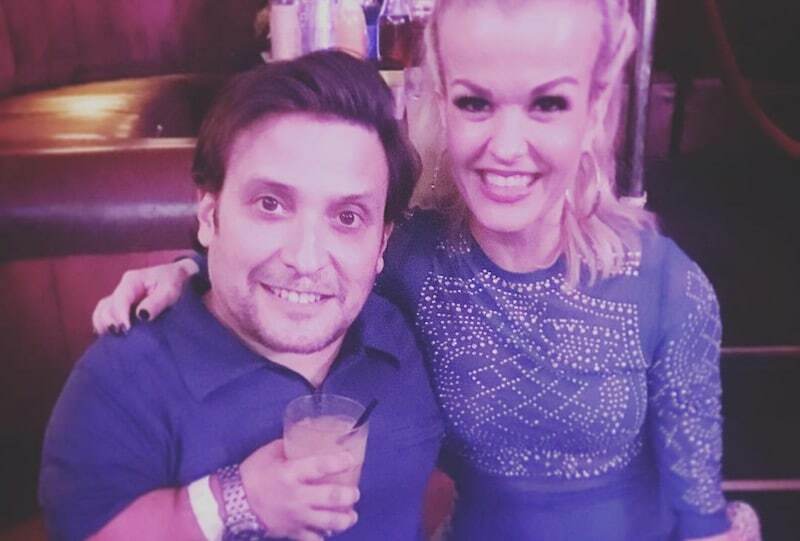 As Terra Jolé returns to our screens for Little Women: LA Season 6, we thought we’d look back at her career and all she’s achieved so far. For long-time Little Women fans, Terra will be a familiar face — but do you know everything about her past? Terra was raised in San Antonio, Texas, but left for LA back in 2001 to pursue a singing career. She was born with dwarfism but has refused to let society hold her back, using her TV shows and her media profile to raise awareness of the condition. To get her foot in the door of the music industry, Terra started out as a celebrity impersonator using the stage name ‘mini Britney’. She performed homages to stars like Lady Gaga and Britney Spears. Terra then moved on to acting and television producing with roles in popular shows like CSI and the 2009 movie Midgets vs. Mascots. More success came when she then started executive producing her own reality show — Little Women: LA — exploring the challenges and triumphs faced by a group of friends trying to make it in the entertainment industry. The show was such a success that she went on to produce the spin-off shows Little Women: ATL, NY, and Dallas as well as Terra’s Little Family; a show about her own family life. In 2014, Terra went back to her musical roots, releasing the singles Booty Bee, below, and Ima Let You Know, songs with a fun, laidback LA dance vibe. In 2016 Terra joined the cast of Season 23 of Dancing with the Stars. She quickly became firm friends with her professional dance partner Sasha Farber and the pair’s routines were a big success, carrying them through to week 10. Terra is married to her Little Women co-star actor Joe Gnoffo who had roles in films such as 2012’s Mirror Mirror and hit TV show, Desperate Housewives. The couple have a toddler daughter Penelope and baby son Grayson. Family is very important to Terra, who recently released an album of children’s songs, Penny’s Playlist, dedicated to her daughter. She has also started her own YouTube channel Mini Mama to share her experience of bringing up two young children as well as tips and advice for new mothers. Terra has become a fan favorite over the years and has a huge social media following as a result, with more than half a million followers on Instagram and around 70,000 on Twitter.